Insurance planning for your dental practice will be immeasurably simpler if you bring aboard a dental CPA from Reliance Consulting, LLC. 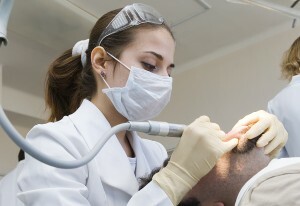 A dental CPA can help weigh the analysis of your insurance needs against an analysis of your firm’s financial health. Unless you are extremely familiar with the amount of money your practice brings in and pays out, it is virtually impossible to determine what you can afford when it comes to insurance. In addition to insurance planning, a dental CPA from Reliance can help with every aspect of your dental practice management. That includes tax planning and preparation, payroll services, retirement planning, and much more. Contact Reliance today if you would like expert advice from a dental CPA about how best to make sure that your practice thrives now and in the future.